This Live Event is specifically for teachers who are interested in video production but are yet to discover how with Adobe Premiere Pro. It covers the basics such as file management, simple editing, transitions, adding & adjusting audio, titles, adding still images, picture in picture and how to export for web and large screen. All the basics required to make a quality video story. With over twenty years of teaching and education leadership experience in Melbourne, Dr Tim Kitchen is currently Adobe’s Senior Education Specialist for Asia Pacific. Tim regularly liaises with government officials, schools, universities, Adobe partner companies and organisations with a focus on enhancing creativity in education. 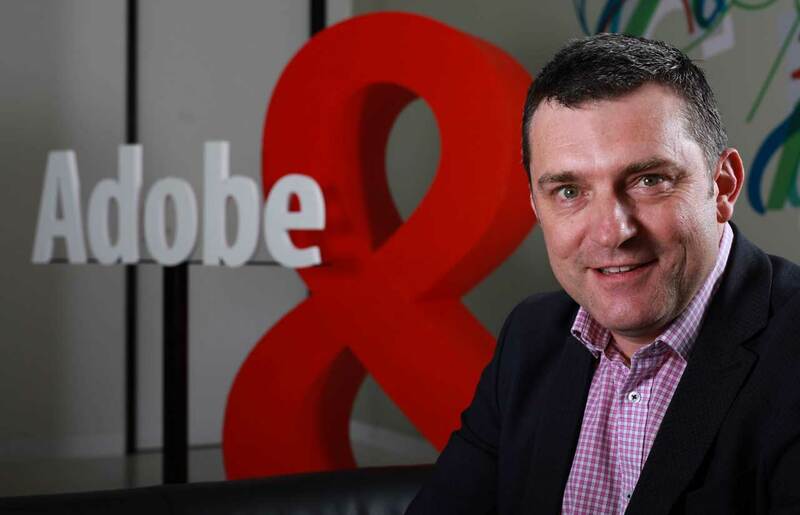 He also manages the Adobe Education leadership and active use programs throughout Australasia and supports the professional learning activities within the Adobe Education Exchange (https://edex.adobe.com). A passionate advocate for creativity in education, and a well-recognised education thought leader in Australia, Tim is a regular writer and presenter for a wide range of national and international journals and conferences.